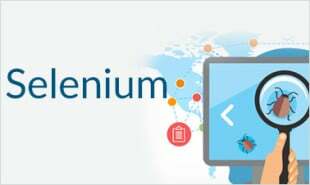 As part of this Selenium tutorial you will learn about Selenium product suite which includes the Selenium IDE, RC, WebDriver and Grid, herein you will get the details of how each component works. 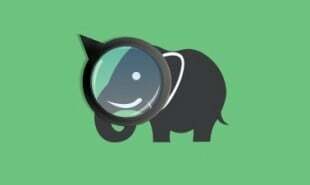 Selenium IDE – IDE stands for Integrated Development Environment which is a plug-in of web browser Firefox. 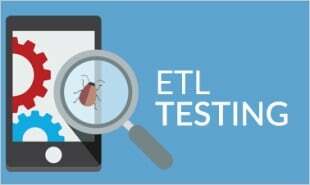 This is the simplest framework and hence requires the developers to switch to Selenium RC for advanced test cases. Selenium RC – RC stands for Remote Control which allows the developers to code in the language of their preference. 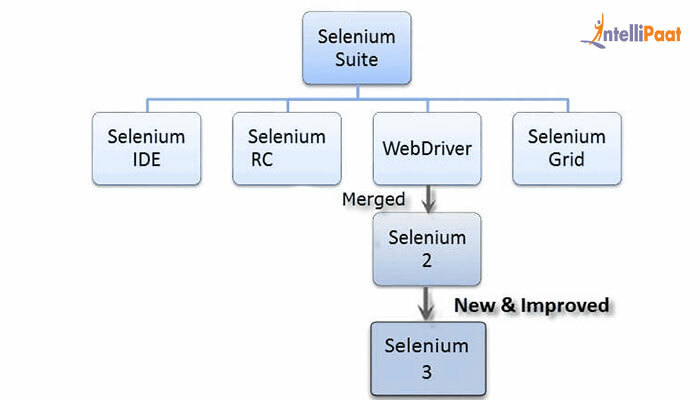 Selenium RC supports multiple programming languages such as Java, C#, Python, etc. Selenium Grid – Selenium Grid is used to execute parallel tests along with Selenium RC across multiple browsers. 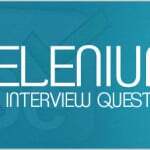 Crack the high-paying software testing jobs interviews with these top Selenium Interview Questions! "0 Responses on Introduction - Selenium Tutorial"
Sign Up or Login to view the Free Introduction - Selenium Tutorial.